beautybliz.com / Quicker Picker Uppers: Are Face Bars the New Blowout Bars? Facials are great! Who doesn’t love facials? But they’re also incredibly inconvenient. They require changing into a robe, inevitably mess up your hair, and leave you to walk out into the world looking pink and greasy — and that’s assuming you can even find a spare 60 minutes in your schedule to book one. Now for New Yorkers there’s an alternative treatment that will leave your complexion looking just as flawless. Much like blowout bars have made getting your hair done a fast, cheap, NBD affair, the new Beauty RX by Dr. Schultz Peel Bar wants to do the same for skin maintenance. 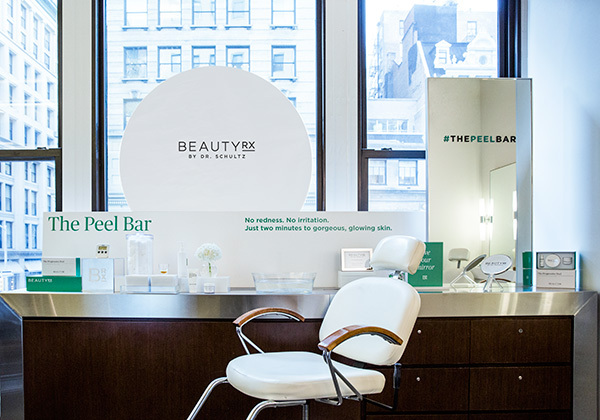 The Peel Bar, which operates out of Flatiron’s Butterfly Studio Salon (149 5th Avenue, 2nd Floor, NYC, 212-253-2100), performs the same “lunchtime” 40% glycolic peel that Dr. Neal Schultz offers at his uptown dermatological practice, but for a mere $39. The service literally takes two minutes. After a member of Dr. Schultz’s own staff cleanses the skin with a towelette, she applies the glycolic solution and, after 120 brief seconds, neutralizes it with water. After a quick application of sunscreen, you’re out the door. 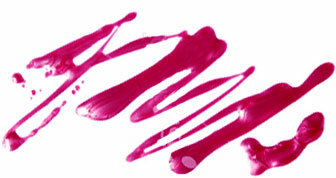 You can add on a post-peel makeup application at the salon, but you probably won’t need it. After I tried the treatment, my skin was super soft and not red like it would be after 60 minutes of kneading by a facialist. All the clogged pores and bits of flaky skin that my regular exfoliation routine couldn’t eliminate were gone, and my complexion looked like a porcelain doll’s. 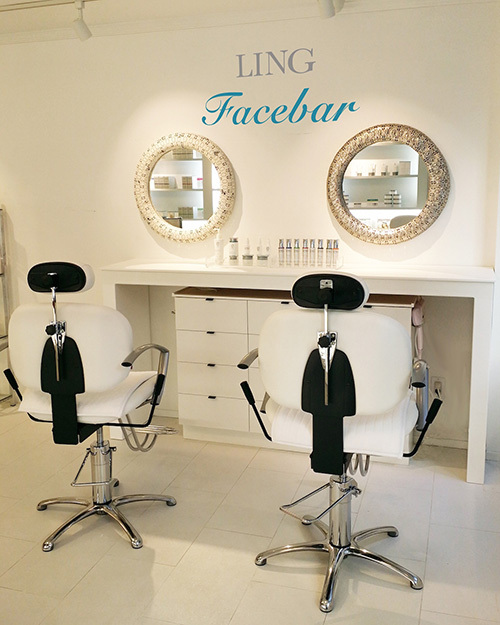 For those who appreciate the massage aspect of a traditional facial without the time investment, the new FaceBar at Ling Spa at Union Square (12 East 16th Street, NYC, 212-989-8833) will let you get your relaxation fix in 30 minutes flat. The treatment ($50) involves an esthetician cleansing the skin and applying a treatment tailored to your particular skin type and issues, then using the Ling Energy Lift Machine to seal in the products and lift the skin. The machine uses a heated tourmaline stone to infuse the skin with “chi” energy from far infrared rays. It feels as good on a face besieged by the chilly New York air as the sunshine on a tropical vacation does, and left my face looking tight and toned. Getting a glow has never been so instantaneous.